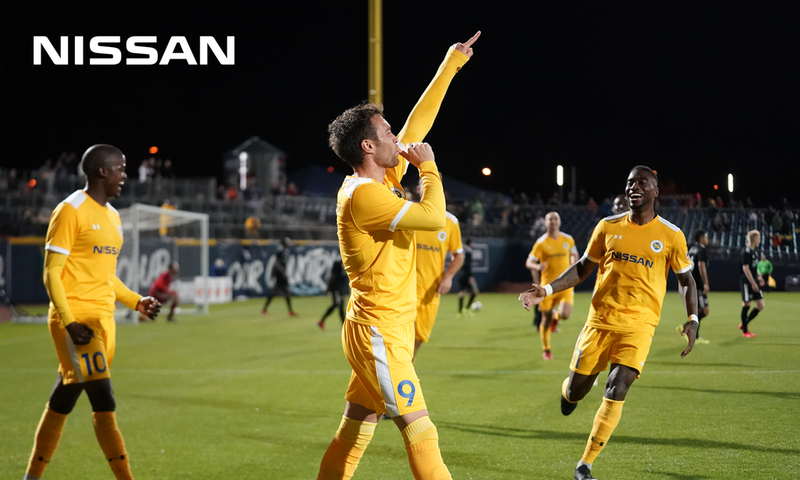 NASHVILLE - Nashville SC opened the 2019 USL Championship season with a 2-0 victory over Loudon United at First Tennessee Park on Saturday night. After a day of downpour, the skies cleared just in time for NSC’s highly anticipated home debut. With prolific scorers Daniel Rios and Cameron Lancaster in the starting XI, Nashville SC headed into the game with high hopes for its revamped offense. The offseason roster additions made their presence known tonight with a goal apiece. The team now turns its attention to a home game on Saturday, March 16 against Saint Louis FC as it looks to continue this promising start to the 2019 season. Lebo Moloto was inches from finding the first goal of the season, but one too many touches led to the missed opportunity in the 3’ minute. Nashville finally unleashed its eagerly awaited attack when Lancaster opened the floodgates in the 59’ minute. 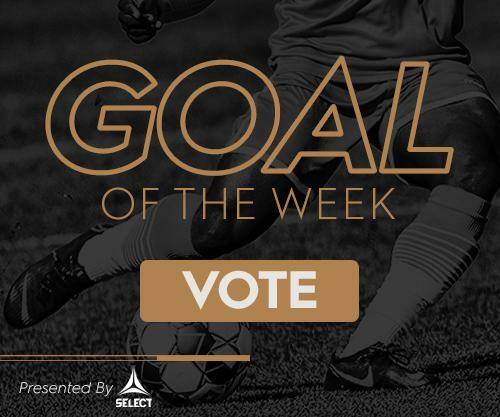 The 2018 USL Golden Boot winner headed Moloto’s corner just out of Calle Brown’s reach to make the first mark on Nashville’s 2019 score sheet. Shortly after, Rios found a goal of his own after capitalizing on a goalkeeping error in the 61’ minute. Brown stood no chance against Rios’ rocket of a shot that was buried into the right corner of the net. A strong offensive effort was matched by equally inspiring defense. NSC veteran goalkeeper Matt Pickens made a crucial stop in the 73’ minute to preserve the clean sheet, making a diving save to knock away what would have been a Loudoun goal. Nashville SC proved to be an attacking force to be reckoned with in tonight’s match. NSC outshot Loudoun United 17-8 and ended the night with 60.6 percent of possession. With tonight’s shutout win, Nashville SC sits in a tie for first in the Eastern Conference standings as one of six teams to start 2019 in the win column. Nashville SC hosts Saint Louis FC on Saturday, March 16, 2019. Kickoff is set for 7:00 p.m. CT at First Tennessee Park before back-to-back road games in Weeks 3 and 4.